American Dream offers the promise of high yields of top quality marijuana in a very short flowering period. American Dream is 70% indica and can develop into a large plant if given sufficient root-space. It is based on elite Afghani/Skunk cultivars with the judicious addition of Hawaiian and Jamaican Sativa genetics. This is a strain that is adaptable to all environments; indoors it is recommended to use a SoG growing set-up in order to maximise yields per m2. Alternatively it can be grown in a large pot where it can become as large as a small fir tree with exceptional yields. Outdoors it will thrive in either Mediterranean or warm, dry, temperate climates. The resulting crop combines quality with commercial-sized harvests. Flowering takes about 7 weeks and the buds are large and bulky, as big as your fist. The aroma of American Dream is sweet and fruity and the taste reminds of an acrid hash flavour. The effect encompasses both comforting, physical sensations as well as a cerebral high. There is no other seed bank in the world that has been coveted with more awards than Sensi Seeds. 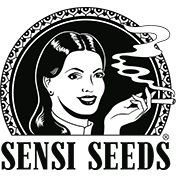 From the Highlife Cup to the Cannabis Cup, Sensi have achieved unrivalled legendary status in the seed bank world. In the early 1970’s, the founder of Sensi, Ben, opened a clothes shop in the Dutch city of Rotterdam where he sold homemade clothing. A few years earlier, at the age of seventeen, he smoked his first joint. But it wasn’t until he began making regular trips to Turkey, Afghanistan and Pakistan to purchase textiles that he became aware of the plant’s versatility. He learned about hemp fibre’s suitability as, among other things, a textile and was given cannabis and cannabis seeds by local farmers. Ben discovered that the cannabis plant had so much to offer in spite of it being prohibited and vilified in all corners of the world. It became one of his passions to collect cannabis seeds from Central and South East Asia and the Asian subcontinent. Back home in the Netherlands, he started to cultivate these seeds in order to learn more about the growth process of this very special plant. At the start of the 1980’s, the first examples of innovative, stabilised hybrids, such as Haze and Skunk, arrived in Europe from the United States. Ben was one of a mere three Dutch cultivators who were granted access to these hybrids, which are considered an important blueprint for the development of European hybrids. At the end of the seventies, Ben found out that cannabis seeds did not fall under the cannabis prohibition; it was only the plant that was prohibited and not the seeds. As it was not illegal to sell seeds, Ben reasoned that the production process should not be illegal either.  He started his seed company after a lawyer confirmed this insight and in 1985 the Sensi Seed Club, also known as the Sensi Connoisseurs’ Club, came into being. Ben took over a company called the Seed Bank in 1991 and the gene libraries were merged to create the Sensi Seed Bank as we know it today. Sensi Seeds search for cannabis genetics has never ceased in the last 30 years. Their dedication towards genetic preservation has also never diminished. To this day, Sensi are true to their roots and are now, more than ever, aware that the future of cannabis genetic research lies in its past, in the genetics that started it all. Sensi genetics offer not only the high yield and range of effects people search for, they actually represent a part of Cannabis’ history. With a host of award winning strains, it would be unwise to overlook Sensi Seeds, available to buy at Seedsman now.